South Central Cartel is a gangsta rap group. One of their popular songs include "Servin em heat", which is on the 1994 album N Gatz We Truss. 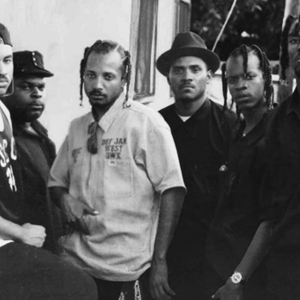 As one of the original early-'90s West Coast gangsta collectives to follow NWA's lead, South Central Cartel first appeared with their debut album South Central Madness in early 1992 before releasing a succession of albums throughout the remainder of the decade.